Shawn Eli Findlay (born 3 March 1984) in Mandville, Jamaica) is a West Indies cricketer who played for the West Indies U-19 team in the 2002 U-19 Cricket World Cup in New Zealand. Findlay never represented the West Indies in a youth international match. 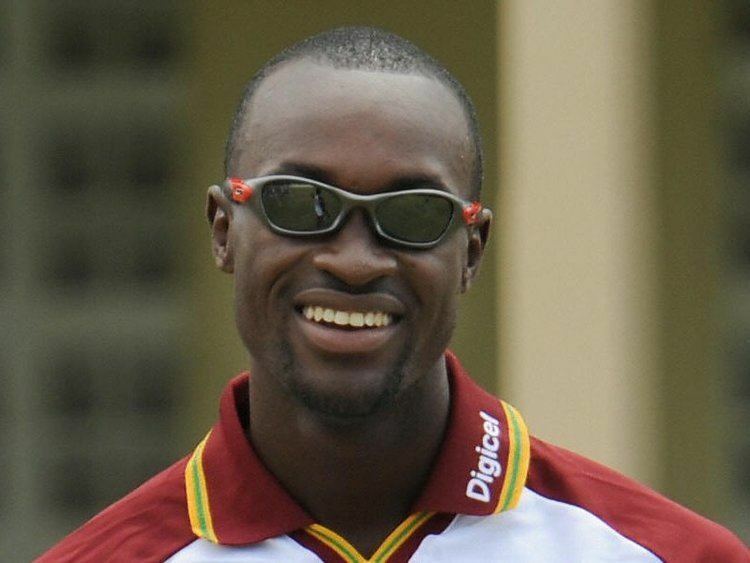 On 1 July 2008, Findlay was called up to the West Indies ODI squad for the last two matches of a five match series against Australia that the West Indies had already lost. 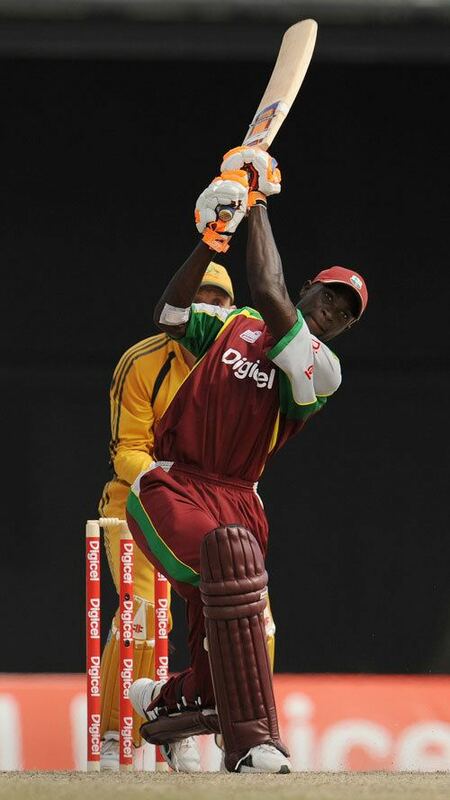 After scoring 9 on his debut in the fourth ODI, Findlay went on to score 59* in a losing cause in the fifth and final match of the series; according to pundits, Findlays performance was one of the few positives to come from the West Indies 5–0 series loss to Australia.